Eating healthy is very important. The less ingredients I incorporate in the foods I eat, the better my body feels from its diet. The easier it is to digest my food and the happier I am from withholding overly processed and chemical induced foods. 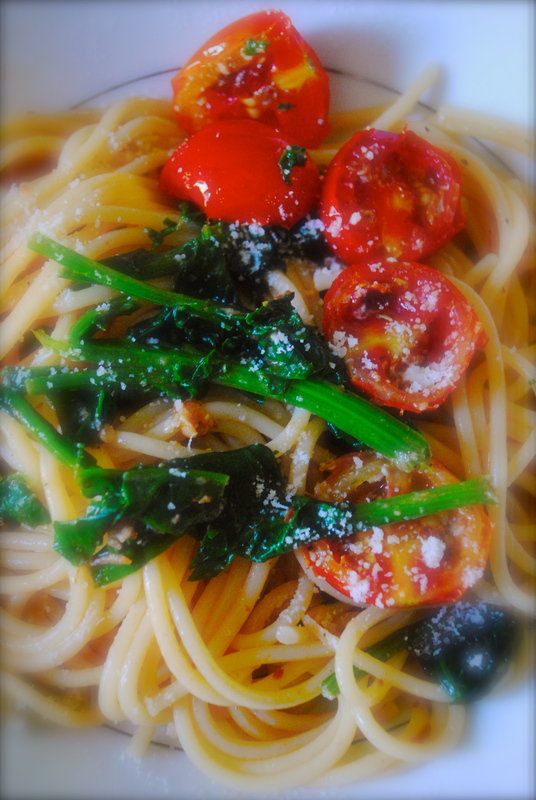 Over the weekend I decided to share two quick and easy recipes. These are not traditional Italian dishes just homemade recipes I derived whilst living bare fridge and favorably unchallenged. Subtle changes listed below makes us both feel we aren’t eating the same dishes everyday, just regularly…. 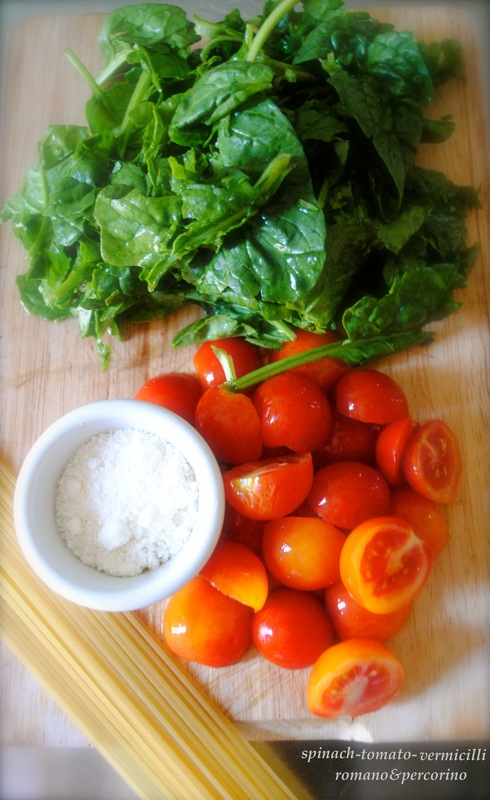 Once Vermicelli is thoroughly cooked add spinach to water and set for 30 seconds. Drain. 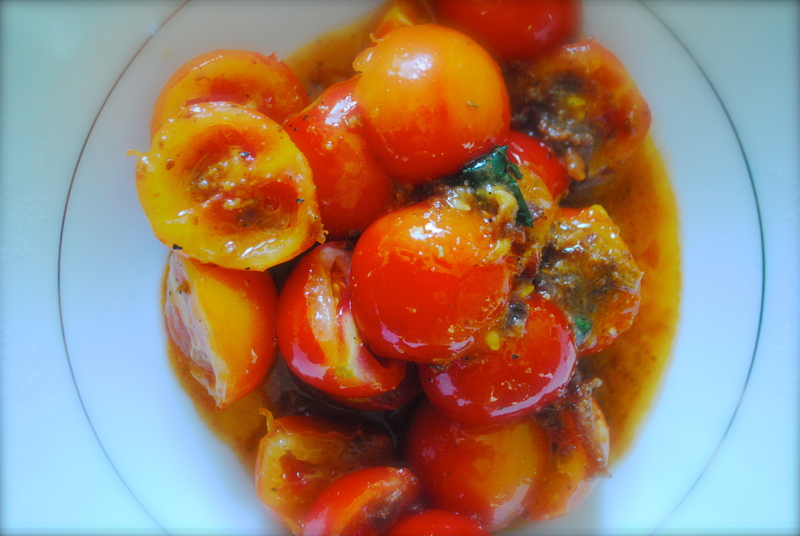 Saute’ sliced cherry tomato/tomatoes in 1 tablespoon of butter and olive oil. Season with sea salt, peppercorn and Italian seasoning and cook to desired softness. Serve over pasta and top with blended romanao-percorino cheeses. Preheat oven to 375 degrees. Slit chicken breast in half and rinse under cold water. Spread pesto inside chicken. Brush with olive oil and season with sea salt, peppercorn and Italian seasoning then place chicken on to plated breadcrumbs. 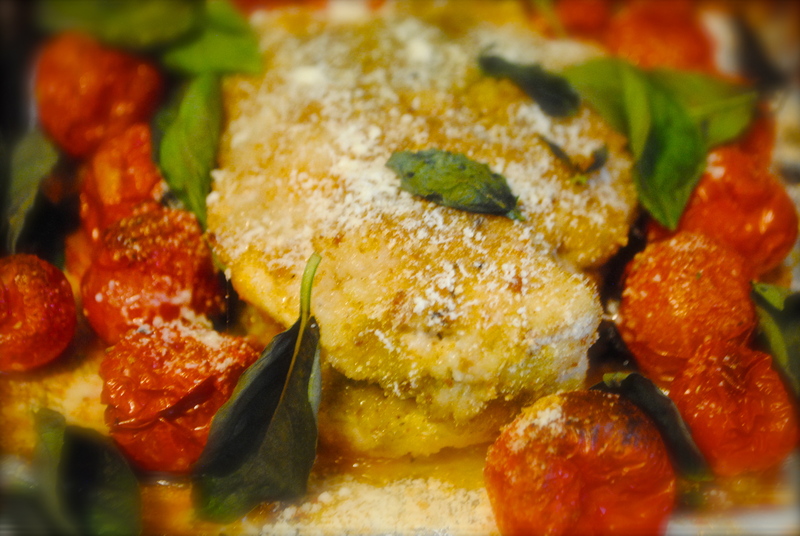 Lightly grease oven dish with olive oil and rest chicken with uncooked whole cherry tomato/tomatoes on to pan. Bake 20-25 minutes. 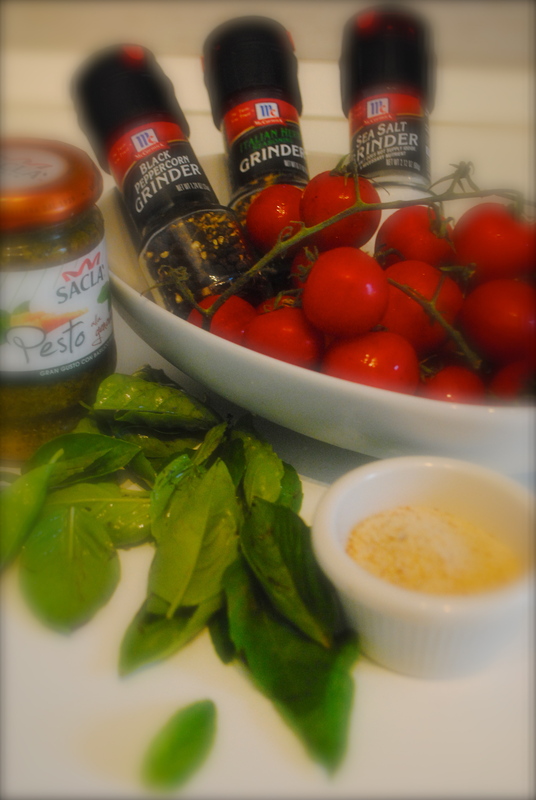 Within last few minutes of desired likeness, garnish with basil and blended romano-percorino cheeses. 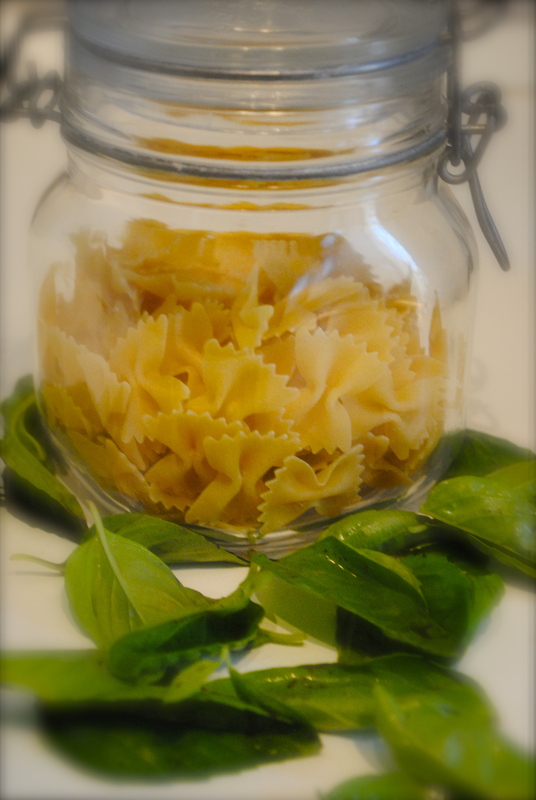 Serve over pasta drizzled with olive oil!